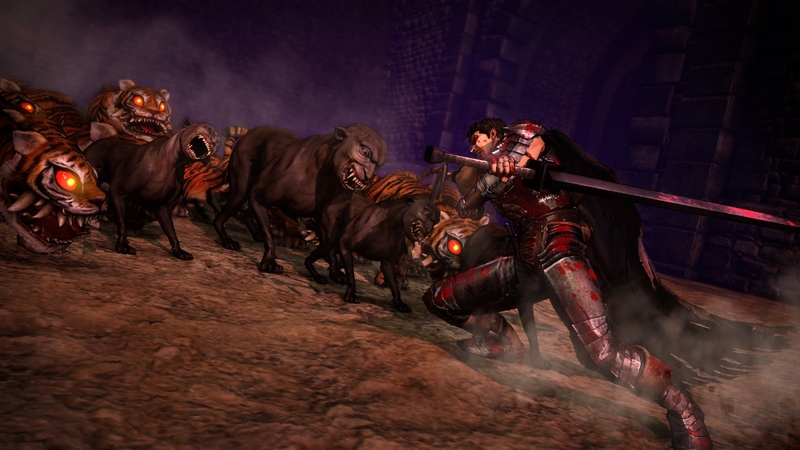 Besides the “Endless Eclipse” Mode, Berserk and the Band of the Hawk also adds the use of sub-weapons for each character. 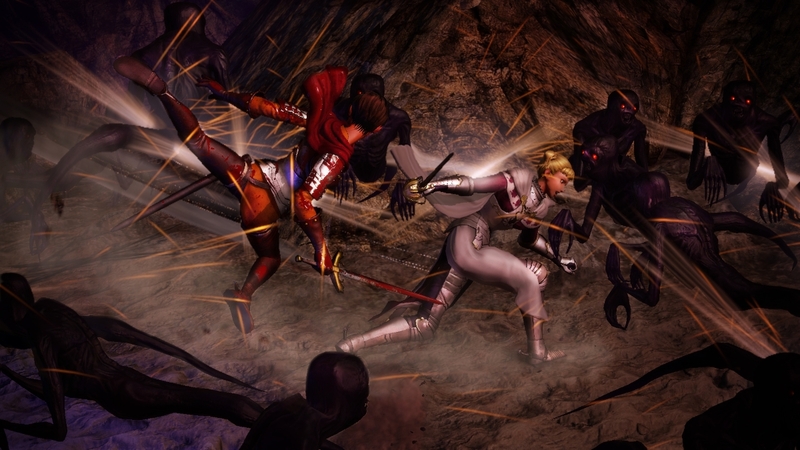 However, unlike a main weapon, the sub-weapon has a cooldown time after use, so players must use this extra weapon wisely. Some of the sub-weapons include a crossbow and arm cannon for Guts, rush attacks for Zodd, and magical spells for Schierke. 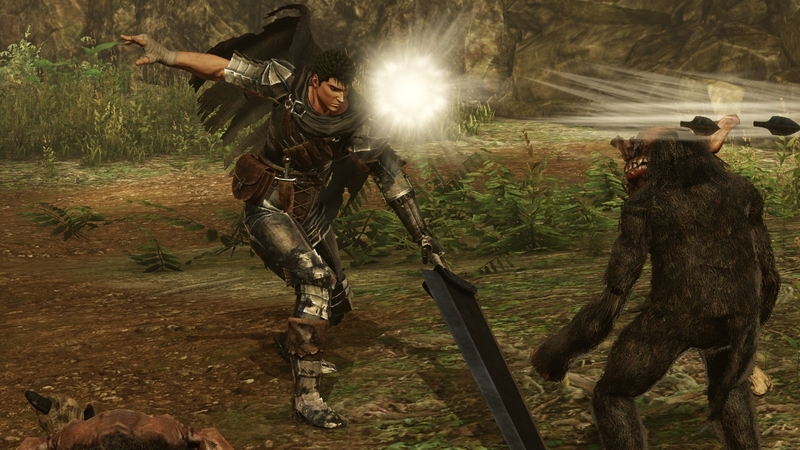 Based on the popular manga by Kentarou Miura, Berserk and the Band of the Hawk hits Playstation 4, digitally on Vita, and Steam on February 21st, 2017.